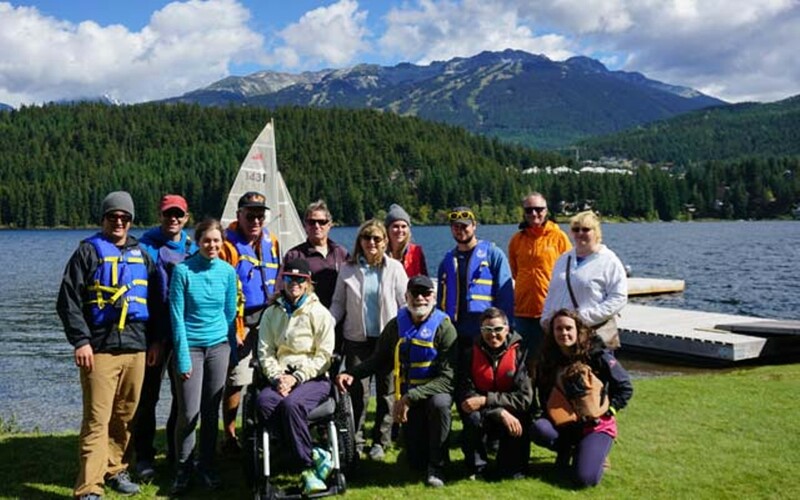 Whistler Sailing Association held the first ever Adaptive Sailing Camp in Whistler. Funding from AFOW was essential for providing three key elements to the delivery of the adaptive program. The Disabled Sailing Association of B.C. was so impressed with the efforts they donated a Martin 16 Sailboat to the Adaptive Sailing program and they will now be able to offer the adaptive sailing program during the entire summer of 2017. Thanks to AFOW they now have the equipment and the facilities to support this program.